What Does Code P0161 Mean? Code P0161 stands for HO2S heater Performance Bank 2 Sensor 2. 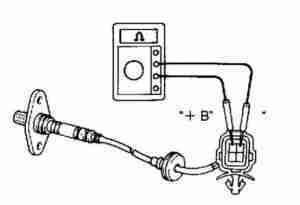 This indicates the PCM has detected a problem with heater circuit of the downstream oxygen sensor. Bank 2 refers to the side of the engine opposite the #1 cylinder. If you’ve got a four-cylinder, there will only be one bank, and you would not get this code. The related code for the other bank is P0141 HO2S Heater Performance Bank 1 Sensor 2. 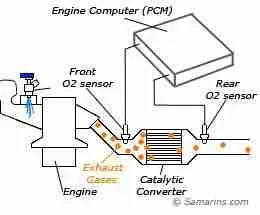 This indicates the PCM has detected a problem with the bank 1 downstream oxygen sensor heater. What are the common causes of code P0161 ? What are the symptoms of code P0161 ? 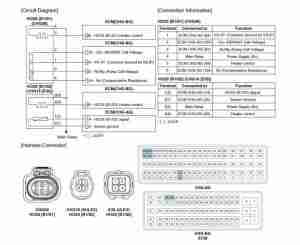 How do you troubleshoot code P0161 ? my toyota highlander check engine light came up, fuel consumption became terrible, now my car burns oil 1Liter every 4days.. no oil leakage on the ground. help anyone? I would say you’ve got more problems than just a burnt-out oxygen sensor. From the sound of it, I would say you have a sludged engine.